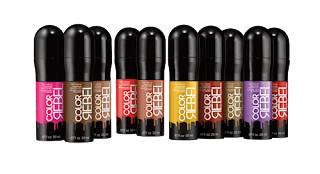 As of this month, Redken presents to fashion lovers everywhere Color Without Commitment and they are this season's hottest haircolor trend! The temporary hair makeup is available in five natural shades and provides the same look as if one had used permanent hair coloring. Trends like ombre and highlights are the perfect solution to low-maintenance color which my celebrity clients, brunettes and blondes alike, are constantly asking for...Color Rebel Naturals take these trends to a new level, making it easy to create a DIY ombre look, add subtle highlights or a touch of shimmer at-home without the commitment. 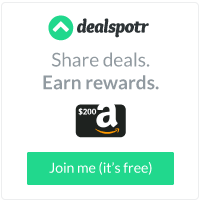 Begin with a good bottle shake. Twist the cap in the direction of the arrows until the tip is soaked. 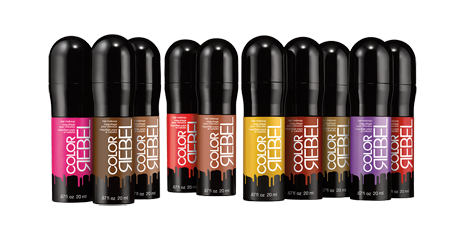 Apply Color Rebel to clean or day-after hair by gently pulling hair sections tight and applying with a smooth sweeping. It's ideal to begin with a lighter stroke, as you can touch up to please. Let your hair air dry, or use a blowdryer if you're in a hurry. Try not to over comb or brush, as this breaks the color. Depending on your hair type, this should all wash out with 2-5 shampoos. Redken products can only be guaranteed authentic when purchased from a salon. For further information, you may contact us @ Redken.